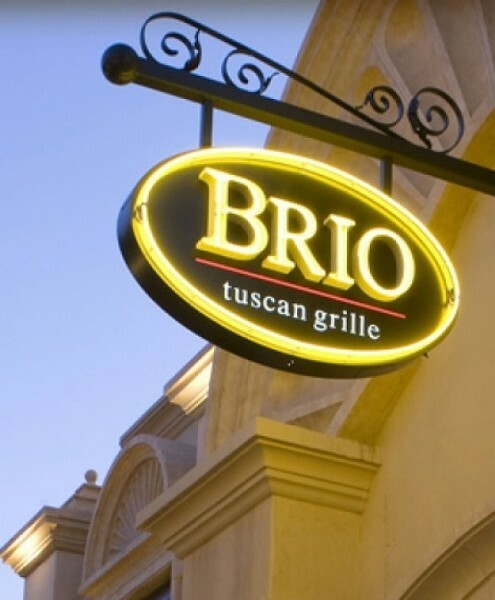 One of my favorite spots for a glass of wine or cocktail with delicious bar bites is the breezy patio of Brio Tuscan Grille (6173 S. State, 801-262-6500) at Fashion Place Mall. Monday through Friday from 3 to 6:30 p.m., and Monday through Thursday from 9 p.m. to closing, the Brio bar features $3.95 “Tuscan Tasters” and $5 drink specials. And, Wednesday is Martini Night in the Brio bar with $5 martinis. To make things even more enticing, Brio now also has live music on the patio on Wednesdays. For more information, visit BrioItalian.com. For authentic Napoletana-style pizza in Utah, Settebello Pizzeria Napoletana is my go-to spot. Well, now folks in Davis County have a Settebello dining option, too. A new Settebello is now open in Farmington at the Station Park shopping/dining/cinema complex. The classic Margherita pizza is flawless, but I also really like the rucola salad: arugula, lemon, extra-virgin olive oil, sea salt and ground black pepper. And the housemade gelato is a must-have. Visit Settebello.net for more information. Vino Utah’s newest winery, Iron Gate Winery (100 N. 200 West St.)—located in Cedar City at the Iron Gate Inn Bed & Breakfast—opens June 8, with a grand-opening celebration June 8 and 9. Six years in the making, Iron Gate Winery will feature a tasting room (formerly the Iron Gate cottage), retail area and wine-production facility. There is also an Iron Gate wine club, but given Utah’s byzantine liquor laws, Iron Gate is unable to ship wines to customers in Utah. Go figure. However, I’m told that the wines will soon be available at Utah wine stores. According to winemaker Doug McCombs, he and his crew have been busy bottling MourvÃ¨dre, Roussanne and Chardonnay in anticipation of the winery’s grand opening. In addition to wine, Iron Gate Winery will also offer locally made cheeses, olive oils, balsamic vinegars and other unique items. For further information, call 435-867-9463 or visit IronGateWinery.com.